As I think I have mentioned, I started a new job last week although I had been doing parts of the new role for a couple of weeks before I officially started. As a Product Owner, which is what they call me now, I work with a team of developers who undertake the work for the project I am developing. It’s a very collaborate type of working and part of what I have to do is ensure that they buy into what I want to do and actually want to commit to the work. We do loads of sessions called “backlogs” where we look at all the things we have to build and make sure that everyone is on the same page. 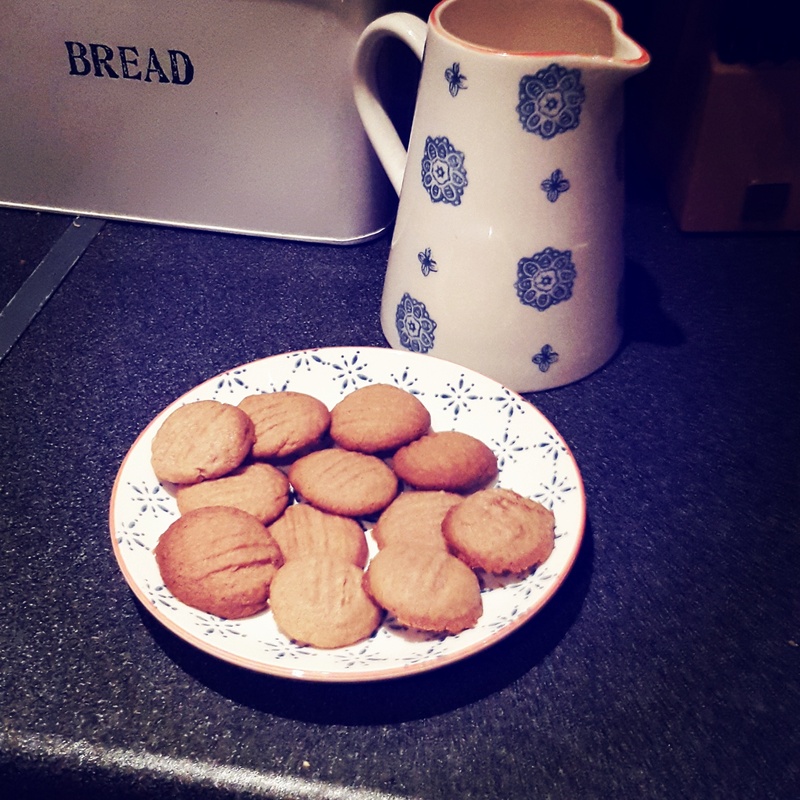 Backlogs are very interesting but they can be really intense so to keeps things flowing along to and to show my team how much I appreciate them I have started bringing home baked treats including these spicy cookies that have become known as “backlog biscuits”. I must pre-warn you that they are rather moreish so if you’re keeping your eye on your diet like I am it can be hard to stop after just one!